Asili House is a large villa directly on the beach. 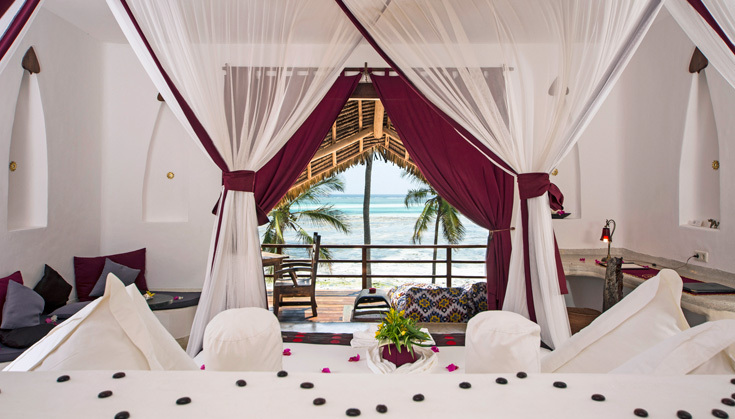 In Swahili Asili means „nature, origin", and that's what the architecture of the house characterizes. Book either a single room or the entire house. Asili House is ideal for small groups or families to relax in a tropical paradise and be pampered by an attentive staff. Extra beds for all ages are available in all rooms. around 50-60 sqm, fantastic sea view, large balconies with lounger, huge bathrooms, dressing area, desk, make-up table, air condition, fan, mosquito net, safe. Hairdryer, bathrobe, slippers, beach bags, beach towels, mobile phone, tea- and coffee-station, TV & dvd player on request, fridge and water dispenser in the lounge. Please find here a short video of Asili House. 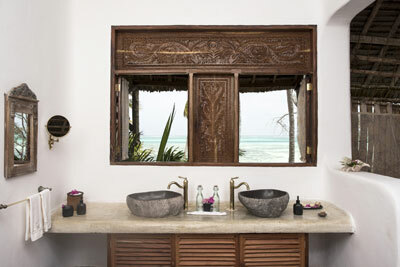 All bathrooms have a fantastic sea view and are equipped with double sink, rainshower head, bath tub. Body wash, shampoo, conditioner, body lotion, bath cup, nail file, sewing kit, tissues. 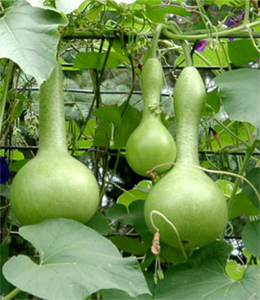 In the beginning of all existence, there was a calabash. It filled in the time and space. It was the Universe.In the middle it was divided horizontally, its cover formed the sky, its hull the earth. The sky was male, and contained the water. The earth was female and in its guts, the fire was hidden. The calabash was thus a total of heaven, earth, water and fire.